Now offering FREE High-Speed Internet Access in ALL rooms. 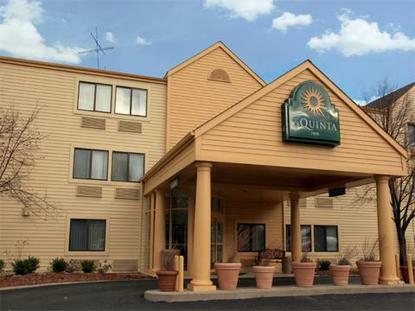 Stay at the La Quinta Inn-Kansas City North, where all major attractions are within a 10-mile radius, including the Zoo, downtown, and Worlds/Oceans of Fun. For events at Truman Sports Complex and Kemper Arena, book your room here. Looking for casinos? Try your luck at Harrah's, Isle of Capri, Ameristar, and Argosy You will find plenty to do at nearby Crown Center, Metro North Mall, and Zona Rosa.